Bluetooth as an addition to any vehicle whether we’re talking about cars, trucks, boats, RV’s or motorcycles, is a good fit. A good fit for convenience! For instance, if you get the Kenwood KDC-X998 installed by Paradise Village here in Farmington, NM you’ll be set up and trained to hop in your vehicle and have it synced up with your phone only ONCE! 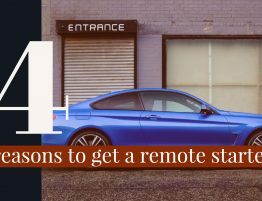 After that, you just hop in and out of your vehicle with your pre-programmed system so you can start making phone calls and listening to music with ease! With the recent stats coming out with distracted driving, more and more laws are being passed that are restricting drivers from holding the phone to their ears or looking down on their phone to text. These statisting are not worth debating, because we all want to be safe. Parents are loving the safety factor of bluetooth so that their teenagers can call them over the phone without having to hold the phone! 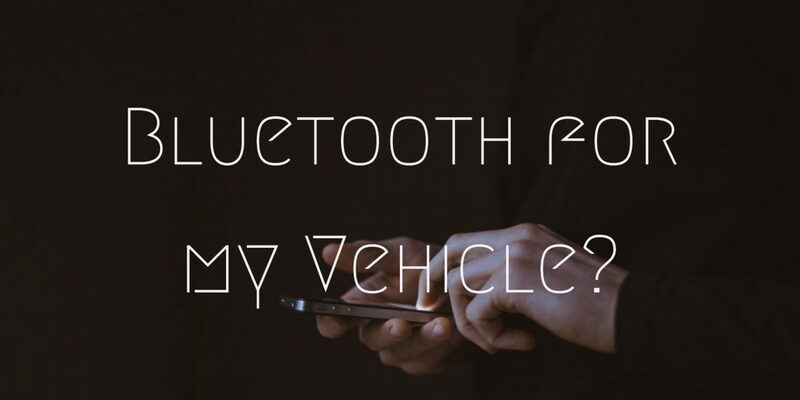 According to this incredible article by Lifewire, it helps us see all the reasons why bluetooth is THE technology to incorporate into your vehicles! Think about it, with this tech you can make phone calls, recieve text messages, stream your favorite music, use the internet for GPS, and so many more ways by adding specific apps to your phone for your vehicle provided by manufacturers! Don;t think twice, call Paradise Village today in Farmington, NM to get this installed by one of our experts by reaching out to us HERE!